Announced this morning, Movado is partnering with Google to launch a lineup of Android Wear devices under the company’s existing Connected moniker, with unveiling scheduled for Baselworld 2017. With prices set to begin at $495(! ), the lineup of five styles will offer Android Wear 2.0, and as Movado describes, will consist of “incredibly designed timepiece[s], powered by the latest, cutting-edge technology platform.” To help differentiate these watches from others on the market, the Movado Connect features five customizable dials inspired by the iconic Movado Museum dial. 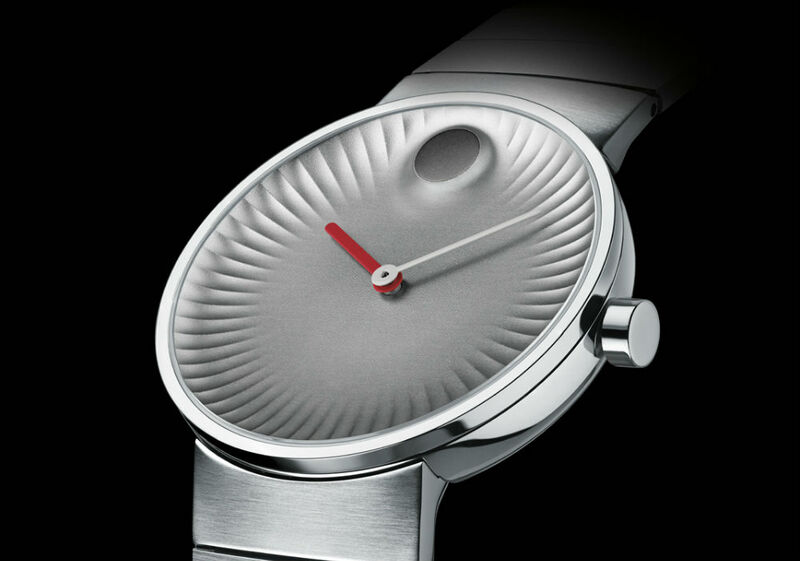 An example of an iteration on that dial can be seen above as the header image, which is the Movado Edge. Each dial design also includes 3-4 customizable elements, such as an array of complications, backgrounds, and watch hands. Not only that, but Movado also states Android Pay will be supported (that means NFC built-in), plus Google Assistant and fitness tracking. Once all specs are made official at Baselworld, we’ll let you know. Snuck into the press release, two of the Movado Group’s brands, Tommy Hilfiger and Hugo Boss, will also partner with Google for smartwatches to launch this fall. Baselworld is scheduled for late March in Switzerland. Ready your wallets, folks.